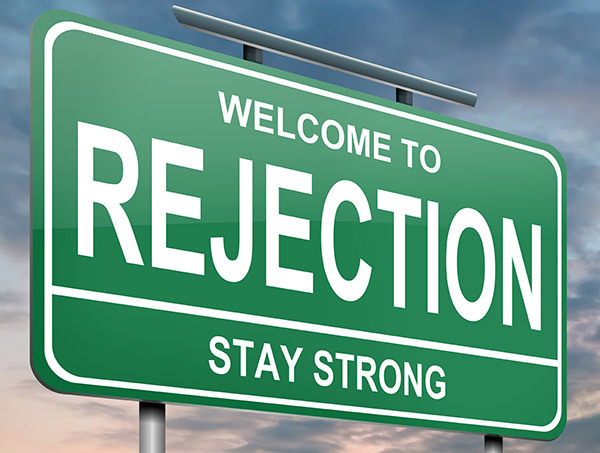 If you’ve faced rejection as a creator, then you’re part of a special club with a membership list that staggers the imagination, because every successful artist, writer, musician — and absolutely anyone else who’s ever tried to get somewhere in this life — has faced his or her share of rejection. Here’s the story of how one man with a big vision overcame rejection and some incredible obstacles to create something that’s been enjoyed by millions. David Puttnam had been a producer in the film industry for not quite a decade, working mostly on documentaries or smaller movie productions. Sometime around 1980 he came across a true story that captured his imagination. The British producer thought it would make a good movie, but it would be one of those quiet little films: about the human spirit, about dreams, about overcoming prejudice and physical adversity. Puttnam was on his way, or so he thought. All he needed now was an American studio to bankroll the rest of the film project. So the producer went out and hired Hugh Hudson to direct his movie. Hudson had never before directed a feature film, but he had been an ad man and had done a few documentaries; and he was excited about the new opportunity. Sound promising? Hang on. Hudson started his new job by casting a handful of virtually unknown actors for all the lead roles. Meanwhile, Puttnam had been combing the U.S. for weeks, searching for a studio to back the rest of the film. Another stretch of hard road: “The American studios rejected it,” Hudson once stated. “Because the two main characters barely meet. 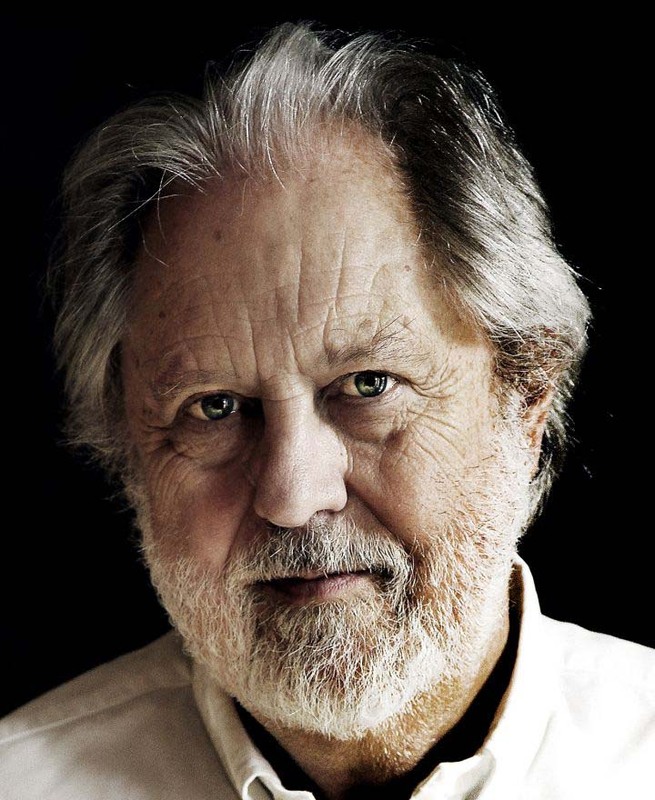 There is no shoot-out at the end.” Puttnam added, “I remember sitting … in a hotel room almost weeping. It seemed impossible to get anybody to understand why this was a film worth investing in.” Finally, Twentieth-Century Fox stepped in with the rest of the money. First-time feature film director Hudson then shot the movie in 10 weeks, and he managed to do it for only $5.5 million. Happy ending? Not yet. The producer Puttnam now faced an uphill slog to find a studio willing to distribute the movie. He remembers how the production head of one U.S. studio slipped out of a screening to go to the bathroom and never came back. “We never saw him again.” But Puttnam didn’t give up. He did, however, finally reach a point of desperation. Seemingly out of options, Puttnam offered the film as a made-for-TV movie. Ironically, the head of a major network “turned it down flat. He didn’t want to buy it at any price.” But sometimes a closed door is a good thing: “We were saved from going to TV because they didn’t think it was good enough.” That’s when Warner Bros. offered to distribute the film theatrically. Putnam’s little movie, directed by a newbie, starring a cast of unknowns, featuring the story of two men who were all but forgotten, opened at a single venue in New York, the 700-seat Guild theater. Its first week, the film made $70,000. Compared to the box-office receipts of today’s big-budget movies, that may not sound like much, but remember, this was the take from a single theater! Soon critics were praising Puttnam’s tale of the 1924 Olympic Games, word of mouth from satisfied audiences spread like wildfire, and the movie went on to gross over $75 million worldwide. But the coolest thing, from an artist’s standpoint, is that Chariots of Fire was awarded 4 Oscars, including the Best Picture of the Year! Facing a giant? Take courage! 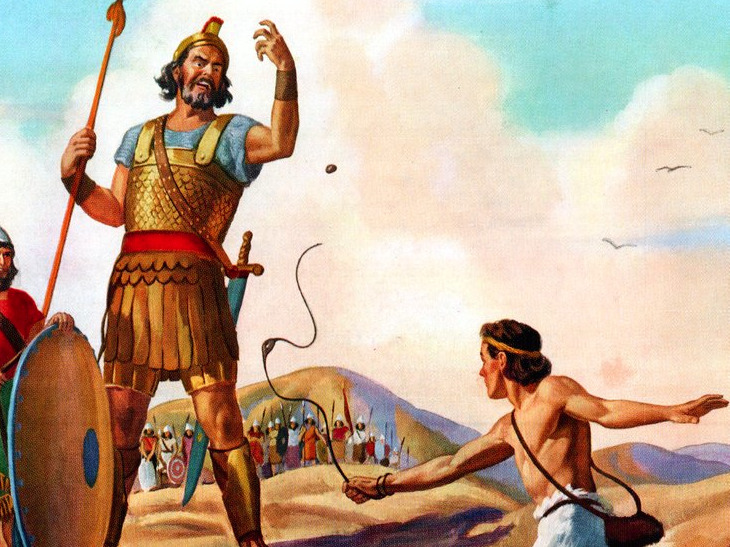 So ask yourself, do you feel like an artistic “David” facing a Goliath of rejection? Pick up your creative slingshot and take aim, dear friends.